Shortly before HMRC issue your rebate cheque they will send you tax calculations, usually for each of the years you have claimed for. Please note the values are cumulative so the total value of your rebate is the value in the "Repayment Due" section of the most recent tax return. For most people this will be found on the 2011/12 return. The value of the rebate is not the sum of all the "Repayment Due" sections on each annual tax return. 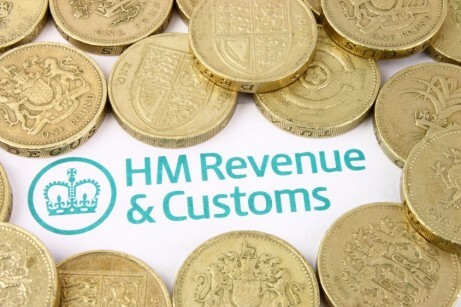 For a more detailed explanation please refer to our HMRC calculation guide. Your 'PAYE Coding Notice' tells you what your tax code is and how it's worked out. The tax code tells your employer or pension provider what tax-free income you're entitled to over the tax year and, as a result, how much tax to take off your income before they pay you. This system of collecting tax is called PAYE (Pay As You Earn). Once a new P2 Coding Notice has been issued you do not have to do anything. We recommend that you check your next payslip to ensure that your payroll department is using your updated Tax Code.